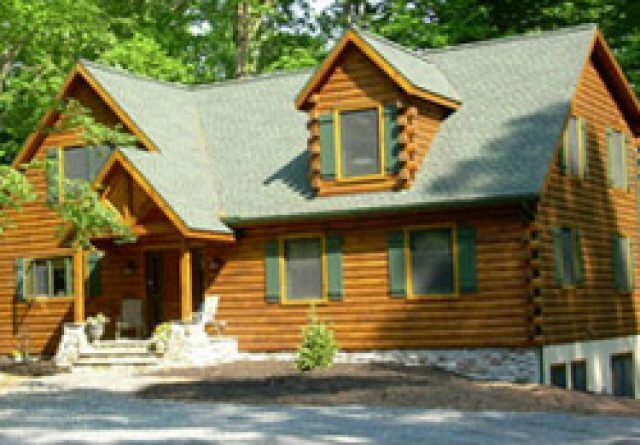 A log home or log cabin can be the perfect year-round or vacation home, and log cabin builders in Morgantown PA can help you to make your dream come true. 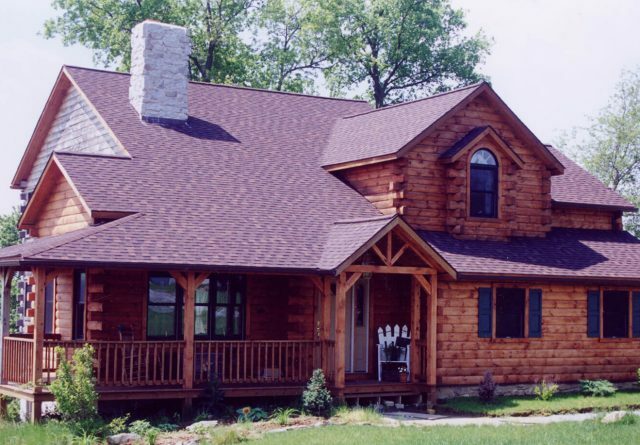 Each log home is constructed by craftsmen with years of experience in designing unique log homes and log cabins. 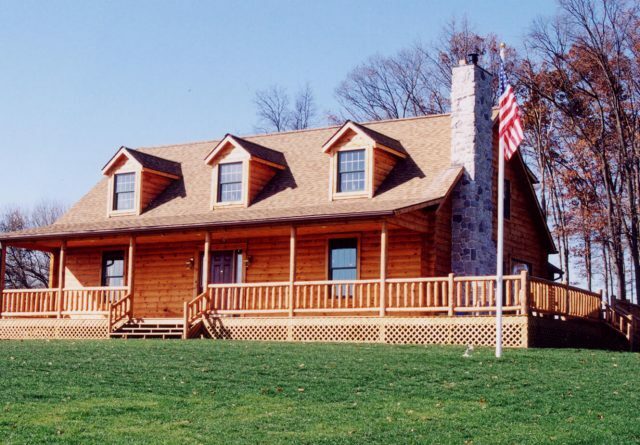 When you hire us, the best log home builders Morgantown PA has to offer, to build your new log home, you have numerous options to choose from. 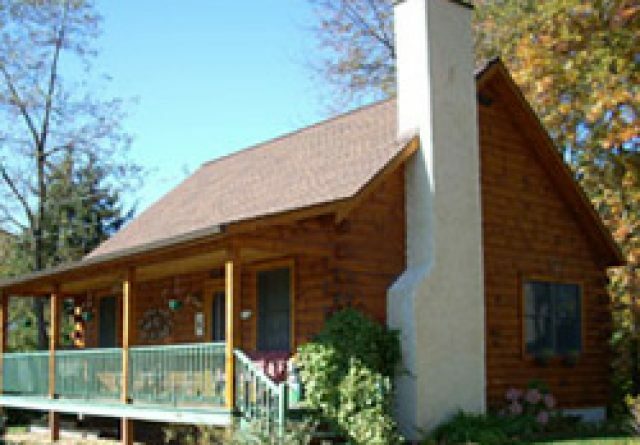 We have a variety of floor plans, sizes, and special features that make your log home unique. 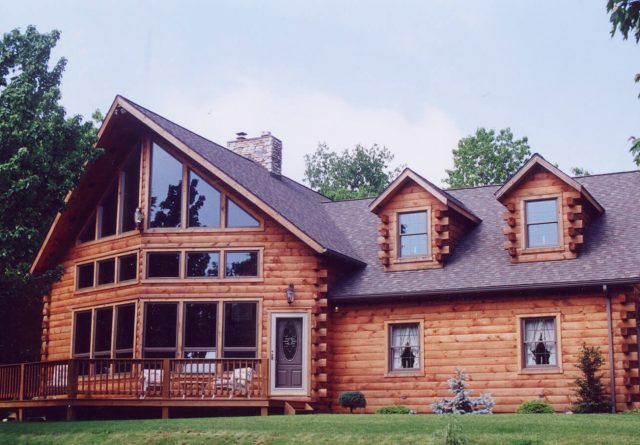 Our log home builders provide only the best for our customers. 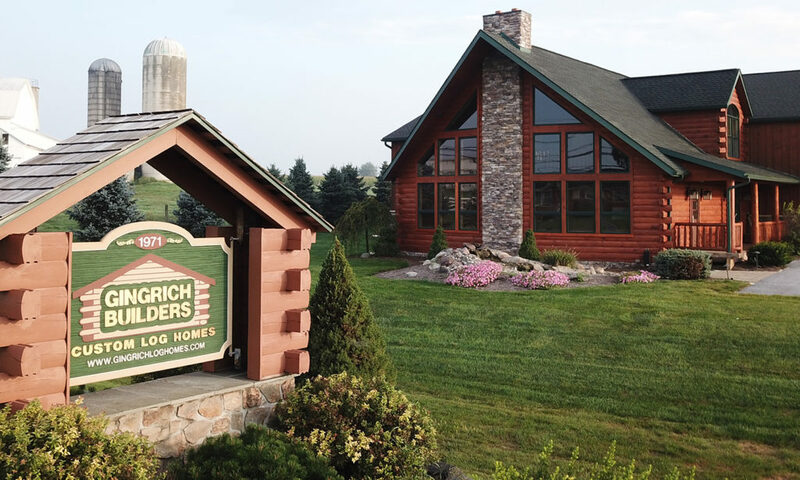 Standard features on all the homes we build include the homeowner’s choice of wood or drywall on all the interior partitions, solid pine doors, and pine flooring in the loft area. Hardwood floors are available for select areas of the home. We also provide smoke detectors with backup batteries. 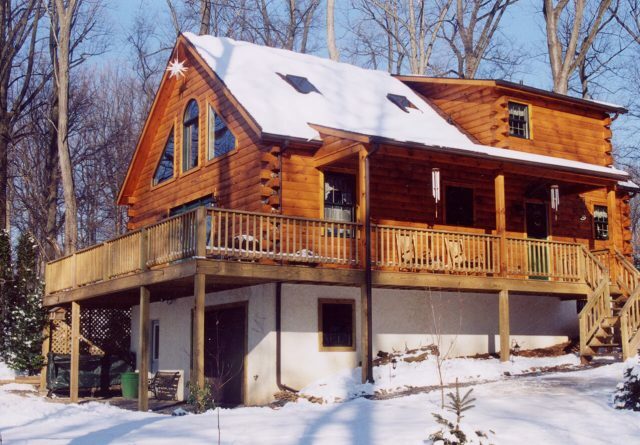 Additional features include a great room with a vaulted ceiling and exposed beams. 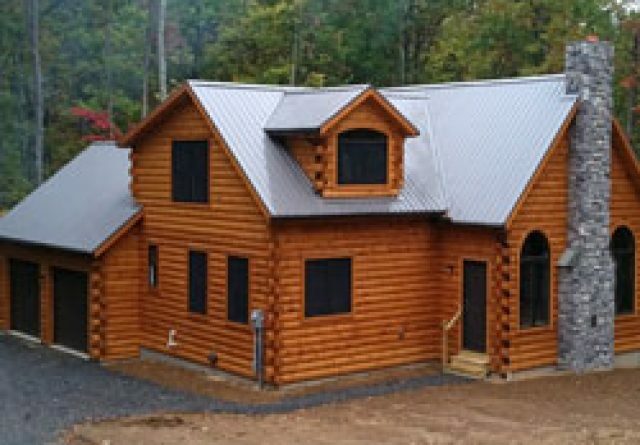 We provide contracting services in addition to building new log homes and cabins. 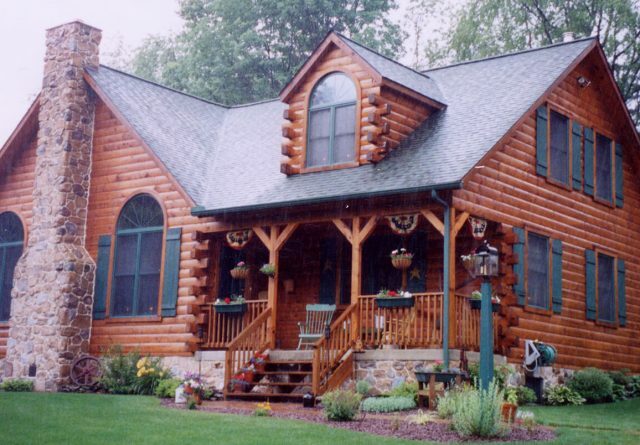 We also work with homeowners who own log homes or conventional homes to build additions or do remodeling projects. 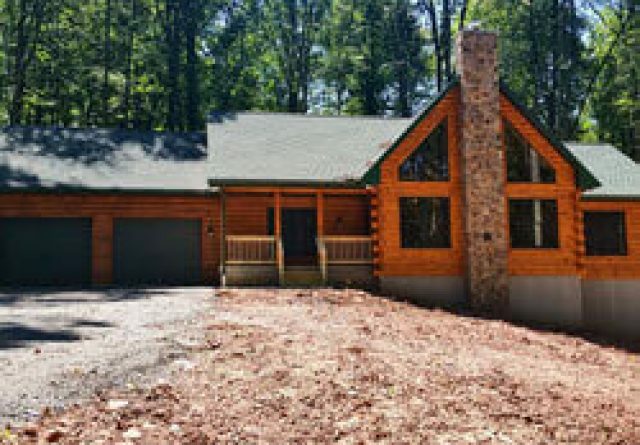 When you want to update your home, increase its value, and make it more appealing, we can remodel your home or build an addition to provide you with extra space. 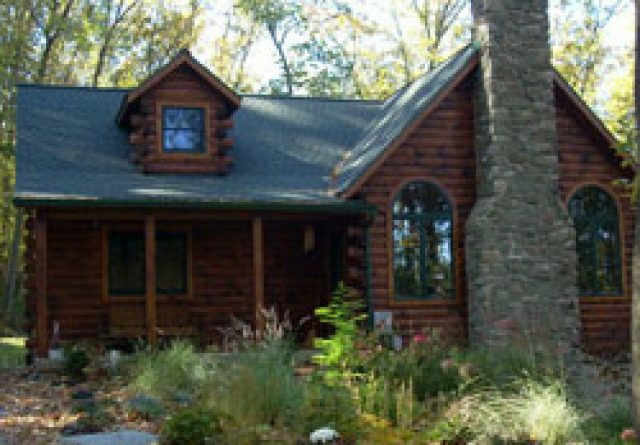 We can remodel your log home or cabin so that you can enjoy your outdoor space longer with a screened in porch or large deck for entertaining. One service we provide that you don’t find with every contractor is building materials for sale if you choose to do your own remodeling project. 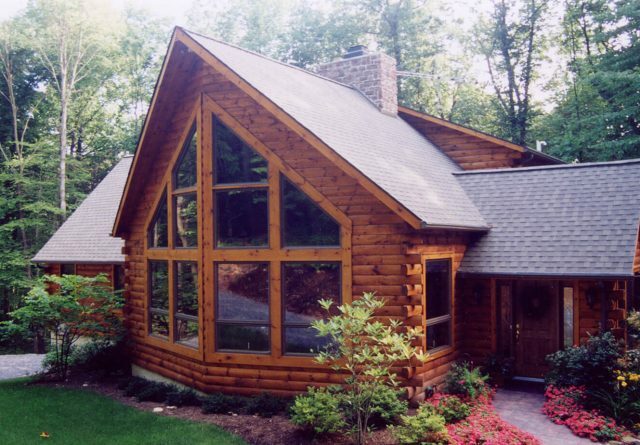 Our materials can be used to create an addition on your existing log home, and are superior quality. We have a selection of model homes that you may preview at your leisure to choose the home that’s perfect for you. 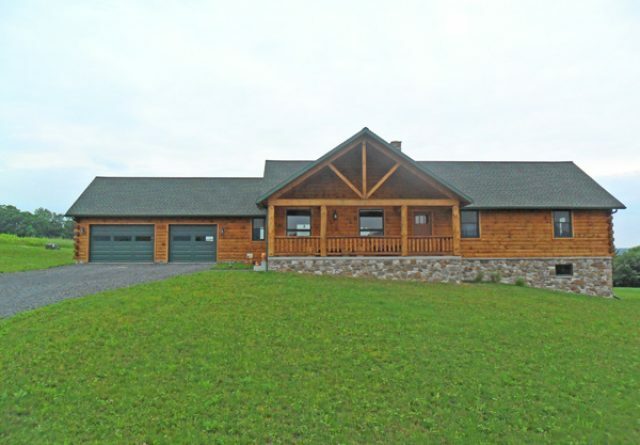 Browse the different styles and view the floor plans. 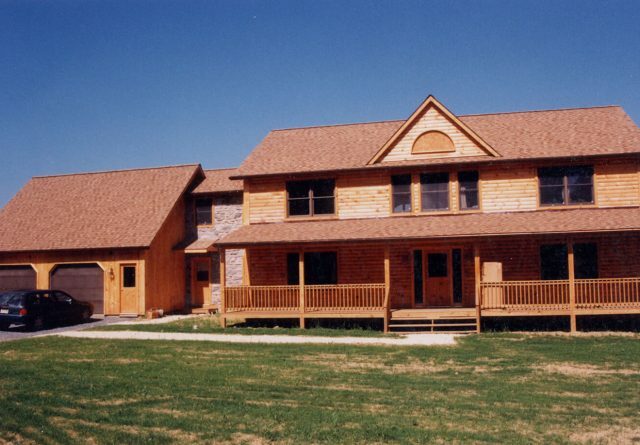 We can also design a custom home just for you. 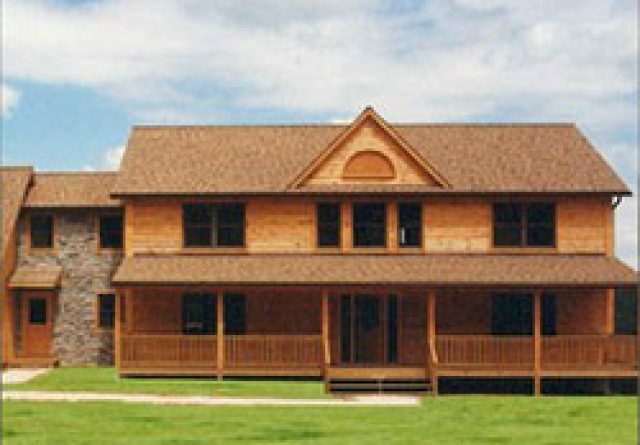 We’ll be happy to schedule a consultation to discuss your ideas for you new log home.